Mare West mini bus hits the road with an expanded timetable! 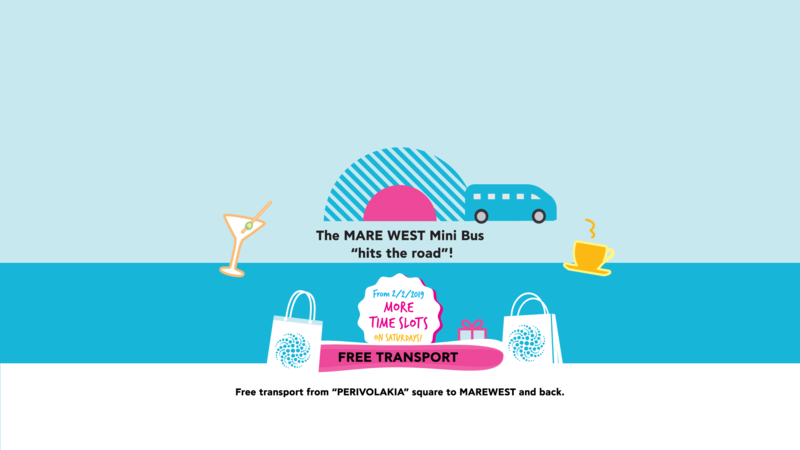 Mare West is increasing its mini bus routes, in order to further facilitate friends visiting the retail park on Saturdays.  More specifically, as from February, the mini bus will be departing every 30 minutes from the city centre of Corinth and Mare West respectively, starting its itinerary from Perivolakia square at 11 a.m. and concluding its route from Mare West at 20.15, 15 minutes after stores closing time, every Saturday. Mare West mini bus hits the road with more routes!